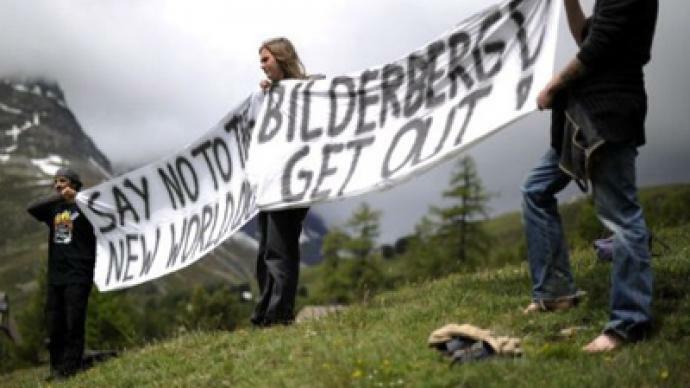 In Switzerland, Henry Kissinger, corporate CEOs, high-wealth individuals, big name thinkers, Queen Beatrix of The Netherlands and even David Rockefeller, are meeting to discuss world issues in the latest meeting of the Bilderberg Group. To conspiracy theorists the Bilderberg group is a 'Shadow world government' controlling anything and everything that goes on. 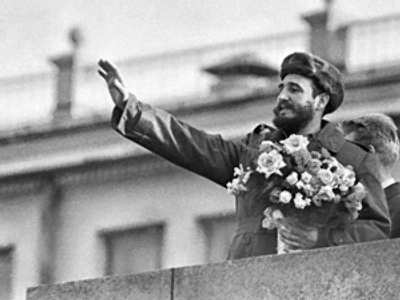 They argue individual states have little power or say, and do very little that is not already approved by the group. The lack of transparency regarding attendees and what goes on behind closed doors leaves many to speculate about what the group’s mission is. The meeting in Switzerland itself has been hidden behind a wall of secrecy. Many discovered the meeting is set for Switzerland, but not the exact location. AFP reported that officials in the Swiss canton of Graubunden said the meeting would be held in a mountain resort at St. Moritz, but gave no further details. Andrew Gavin Marshall from the Centre for Research on Globalization in Montreal, Canada argued the group is undemocratic, and anyone in attendance or in support of the group does not support democracy. Marshall claimed the Bilderberg set the date for the Iraq war and other major events in advance, everything was planned out. He argued the system is in place to pick world leaders, leaders of major international organizations and set policies globally and domestically inside nations. Laws are being broken, he argued, saying domestic laws that prohibit US leaders from negotiating in this way are violating laws. But, nothing is done to address this.